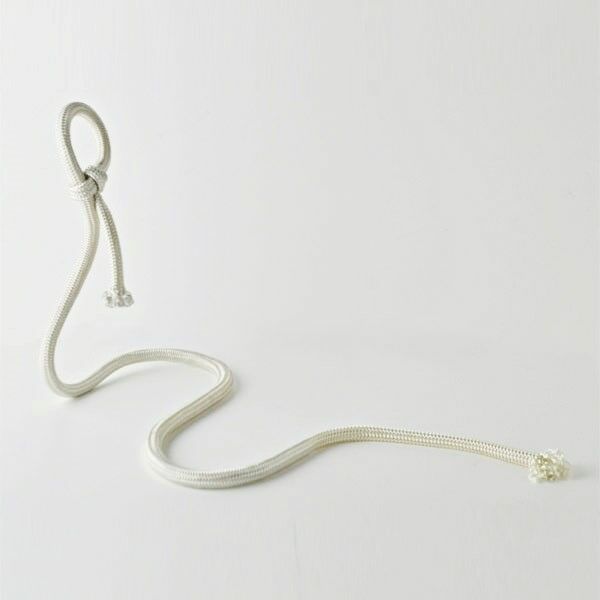 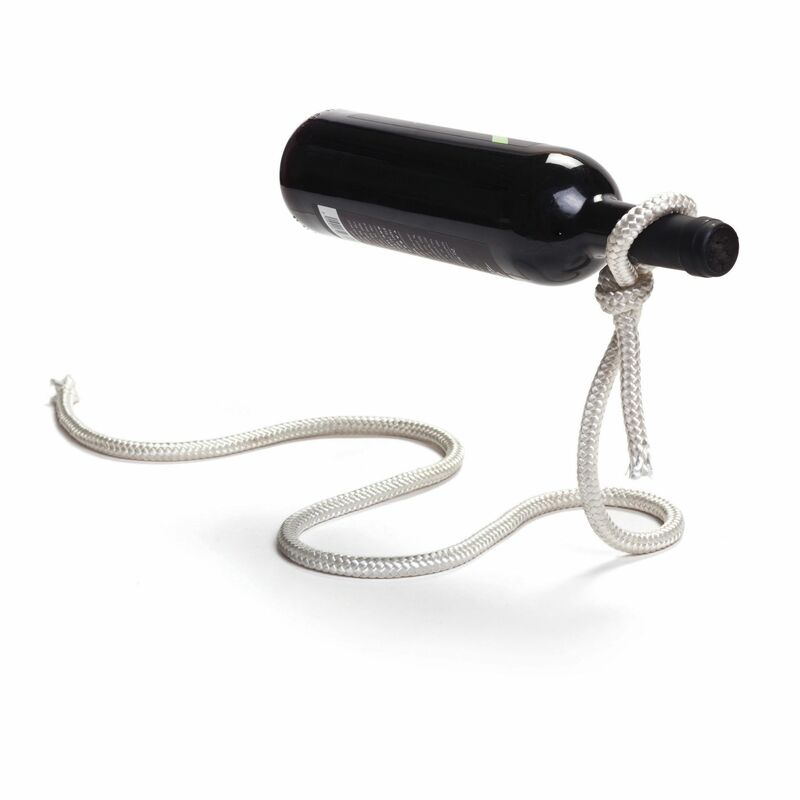 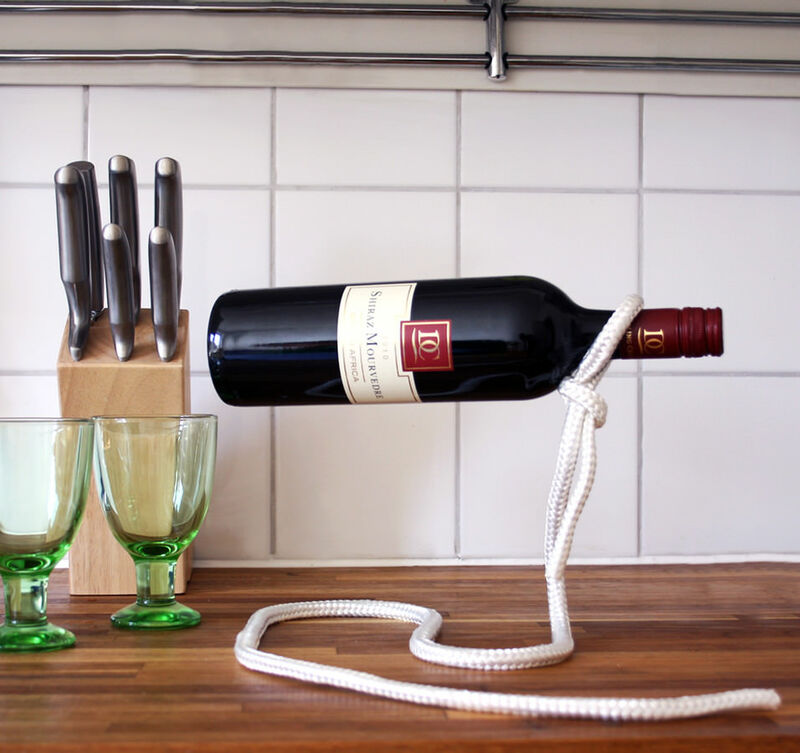 The Lasso Bottle Holder from Peleg Design is crafted from chromed iron metal and then covered with rope. 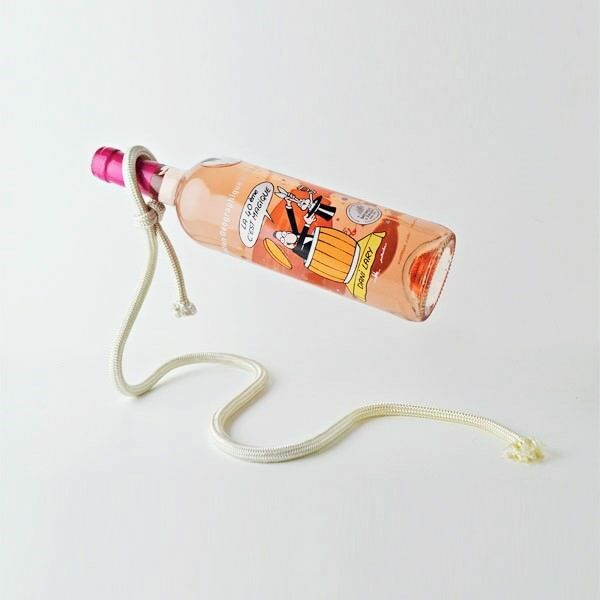 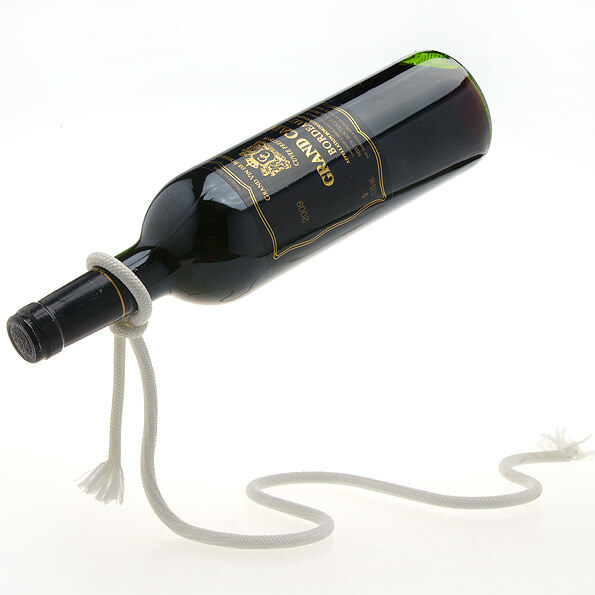 It can be molded, shaped, or knotted to hold any standard wine or liquor bottle in the air, like some sort of optical illusion. 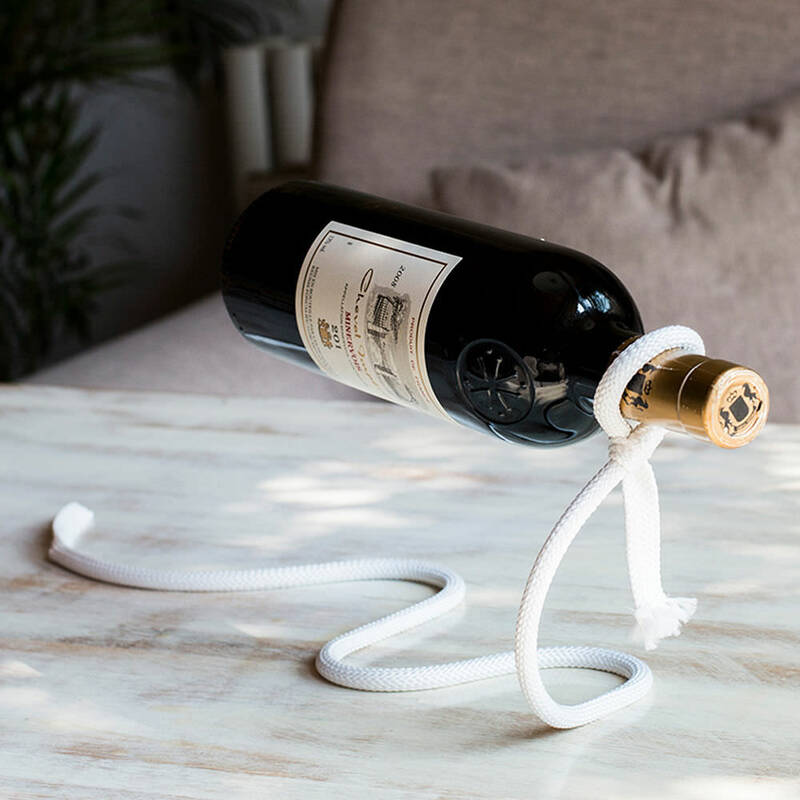 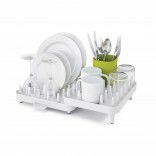 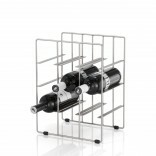 It is guaranteed to cause a stir at any dinner party, makes the perfect gift for the fun loving wine connoisseur and looks cool in any kitchen or dining room!